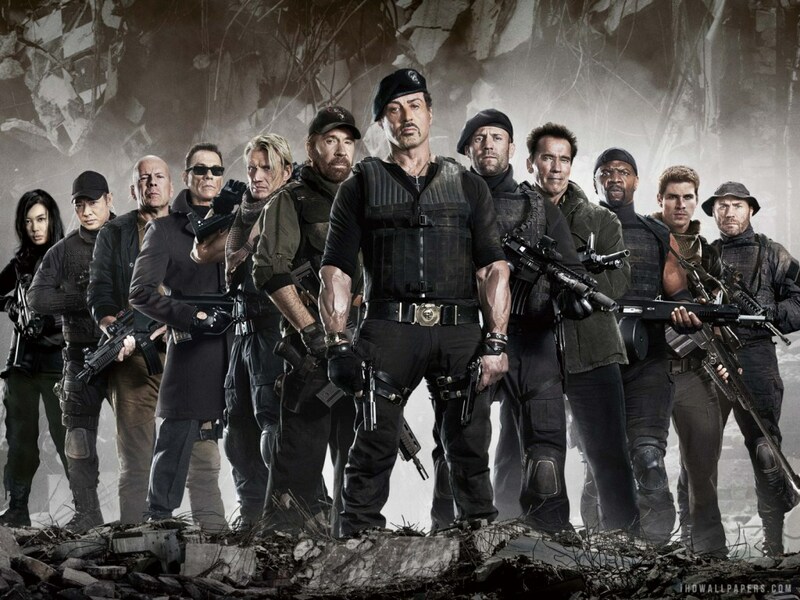 The Expendables 4 will be the final chapter. The 80s were the pinnacle of R-rated action goodness. Rambo, Die Hard, Commando, Lethal Weapon — I could go on and on, naming movie after movie, starring some of the best action icons. In 2010, Sylvester Stallone decided that all of those actors should just come together and make a single action movie called The Expendables, which — while it looks better on paper than in execution — is still a fun film. That first movie was successful and spawned two more sequels. The Expendables 3 turned out to be the least successful in the franchise, which made a lot of people think it would be the last installment (and it didn’t help that it leaked early onto the Internet). According to The Hollywood Reporter that may not be so. 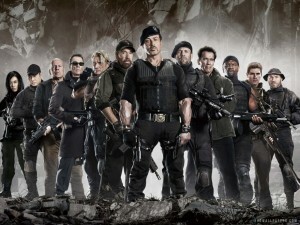 The outlet is reporting that Splendid Film has picked up the German rights to the fourth Expendables film. No word on whether North American distributor Lionsgate has signed on to distribute in the United States, however. The plan is to deliver the film in 2018, and it is said to be the final chapter in the series. When the third movie came out in 2014, there was a lot said about the film’s poor performance at the box office. Sure, it’s the least successful of the three, but it did earn $214 million against a $90 million budget, so it wasn’t exactly a financial disaster — just a disappointing return when you compare it to The Expendables 2 (2012), which raked in $314 million. What this may signal is that audiences have grown a bit tired of the gimmick which should make the studios a bit nervous. Having said that, nothing puts people into theater seats quite like saying “this will be the epic finale to the saga”. Horror movies learned that lesson in the 80s so every sequel ended up being marketed as a final movie. I do wonder if that might be at play here. Should The Expendables 4 pull in a much larger take than expected, I wouldn’t be shocked if a fifth movie would then be rushed into development. There’s no details on what The Expendables 4 will be about or who is returning, but my money is on most of the crew returning for the film, along with Schwarzenegger showing up for a few scenes. I doubt any wounds between production and Bruce Willis have been healed, so he is probably sitting the final film out yet agai,n but I do wonder if the fourth outing will nab a few 80s action actors who have yet to be featured in the series. This may be their last chance to be in the franchise. Larry Jordan: Is The New MacBook Pro Fast Enough for Video Editing? What Will Happen To Carrie Fisher’s Role In Episode IX?